Found! 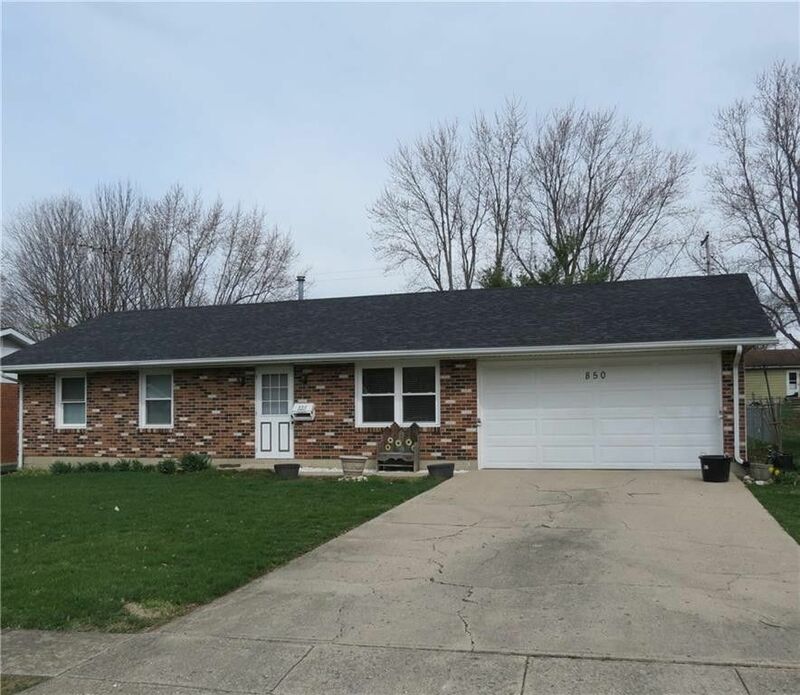 3 bedroom ranch home with lots of super features from the new roof, new windows, new carpet, new Payne gas furnace and central air, even a new Rheem water heater. Enjoy a large eat in kitchen with both a range and refrigerator and new flooring. Lots of new lighting, a new garage door plus a new man door. The enclosed 21' x 12' covered and screened porch fits easily in the large fenced backyard along with a 12' x10' storage shed. Meticulously cared for, perfect for the discerning buyer.